I knew you all were wondering what all I had been up to lately so thought I'd fill you in. Inquiring minds want to know, right? I have always gotten a certain amount of enjoyment out of being creative with my hands. I have crocheted and have done counted cross stitch over the years. But, it has been a very long time since I have done anything remotely connected to hand work. But, that all changed about a month ago. What is known as the "no sew throws" became popular several years ago. I have seen them and often thought that I'd like to make one. But, I never acted on that thought until about a month ago. I went to You Tube and watched a video on how they are made and then got the needed fabric and started one. I enjoyed making it so much that I decided to make another one. I made the two above for my two Grandsons. And, then I made the two above for my two Granddaughters. I gave them to the Grans about 2 weeks ago and they were all thrilled. Who knows, I may make some others for gifts. Last Wednesday Tommy and I left for Branson, Missouri to attend PraiseFest. Beverly, pictured with me above, is the reason I even knew about PraiseFest. I met Beverly about 5 years ago at a blogging/writing conference. 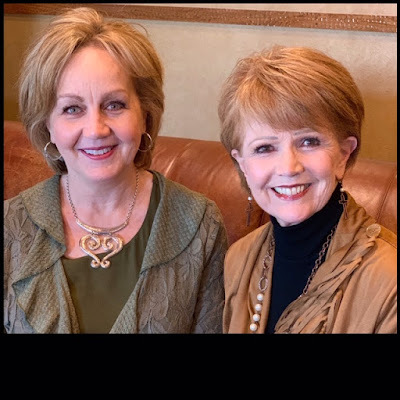 She blogged about the PraiseFest a couple of times on her blog and since Tommy and I love Branson and we do enjoy gospel music, we decided we would attend this year. 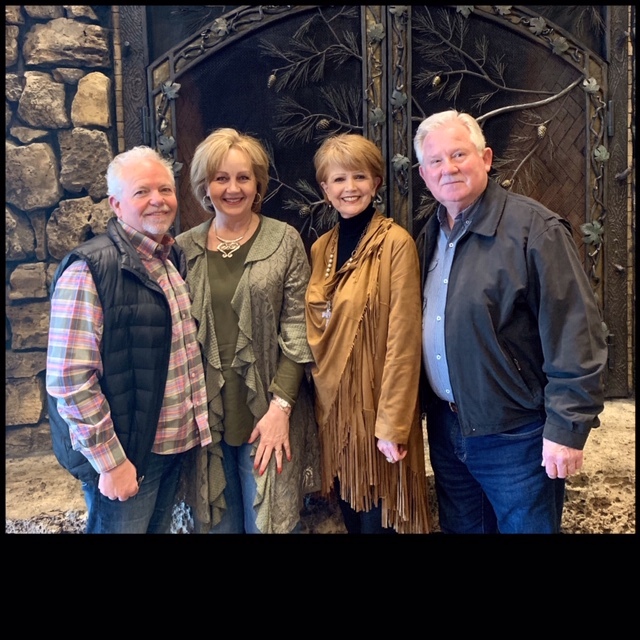 We had such an enjoyable time with Beverly and her husband, Jim. We had not seen each other since the conference 5 years ago and we had never met each other's husband's. But, it was as though we had known each other for years. They are just a delightful couple and we look forward to the next time we see each other. 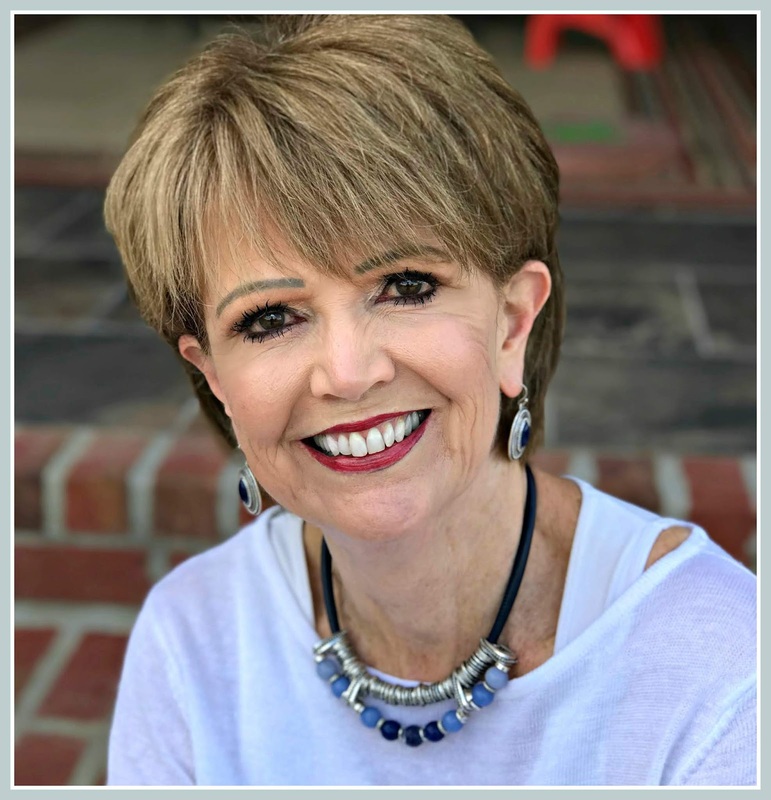 You need to go over and check out Beverly's blog, His Heart, My Desire. PraiseFest hosted quite the lineup of gospel artists and there were 3000+ folks in attendance. It started on Thursday evening and was followed by two sessions on Friday and the closing session on Saturday morning. We enjoyed some groups more than others and left before each session was over as 3-4 hours at a time is just a tad much for us, especially since our seats were directly in front of the speakers. Oh, my, LOUD took on a whole new meaning. 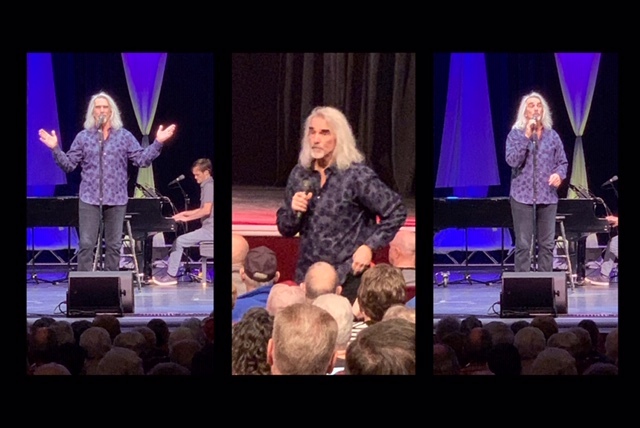 ~chuckle~ On Saturday evening we attended a Guy Penrod concert to end our time there in Branson. The concert wasn't a part of PraiseFest but Guy (pictured above) is a favorite of ours. We had different seats (thank goodness) for his concert which made it more enjoyable. The only thing that would have made it even better is if he had sang more. He tends to talk A LOT between his songs and, while what he said was powerful, I wanted to hear him sing, not preach. ~wink~ We left Branson Sunday morning with a heart full of great memories and the delight of making new friends. Spring has arrived and I am a happy gal! 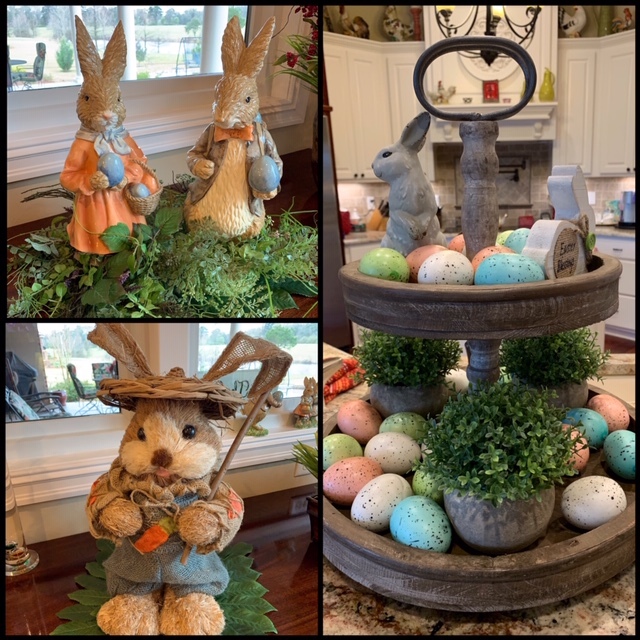 Spring and fall are my two favorite seasons and I especially enjoy celebrating spring by decorating for Easter. And, notice in the above photo my two tiered tray and how cute it looks all decked out for Easter. I'm so pleased ! If you look close you can see the cute bunny planter with the ivy in it on my pretty beaded table runner. I saw the planter just a couple of days ago and couldn't resist getting it. And, you know I love adding some seasonal touches to our front porch. I think it's those type touches that say, "welcome." Our landscape is even beginning to have some touches of spring. 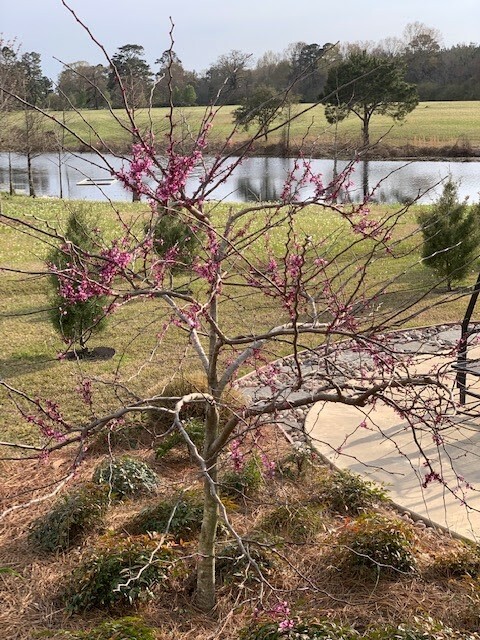 Our Redbud tree is loaded with buds, the grass is greening up and things are looking alive instead of so "dead" looking. Okay, I'm outta here for a few days. My youngest brother and his sweet wife arrive tomorrow for a few days and we'll be enjoying family time. 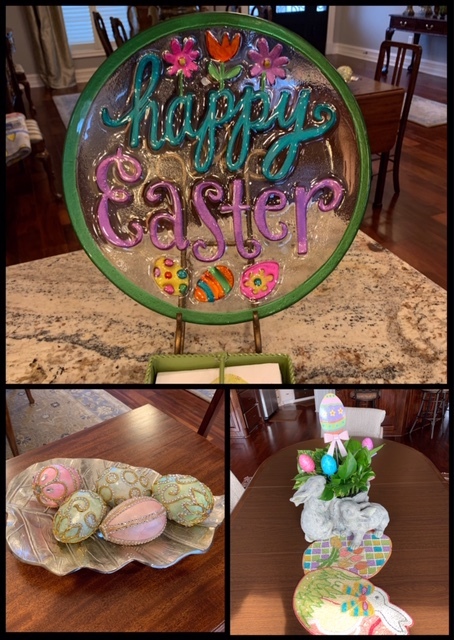 Love your creativity and Easter decor, Friend! 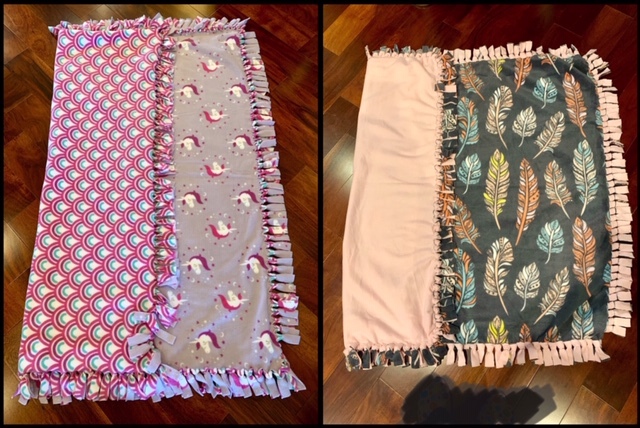 Your grans are going to love those blankets forever! Alise still uses the one my mother made her when she was younger. Happy first day of SPRING! Enjoy your visit with family! What cute little blankets you made and I'm sure the Grans loved them. So glad you enjoyed your trip to Branson and got to hear some good music too. 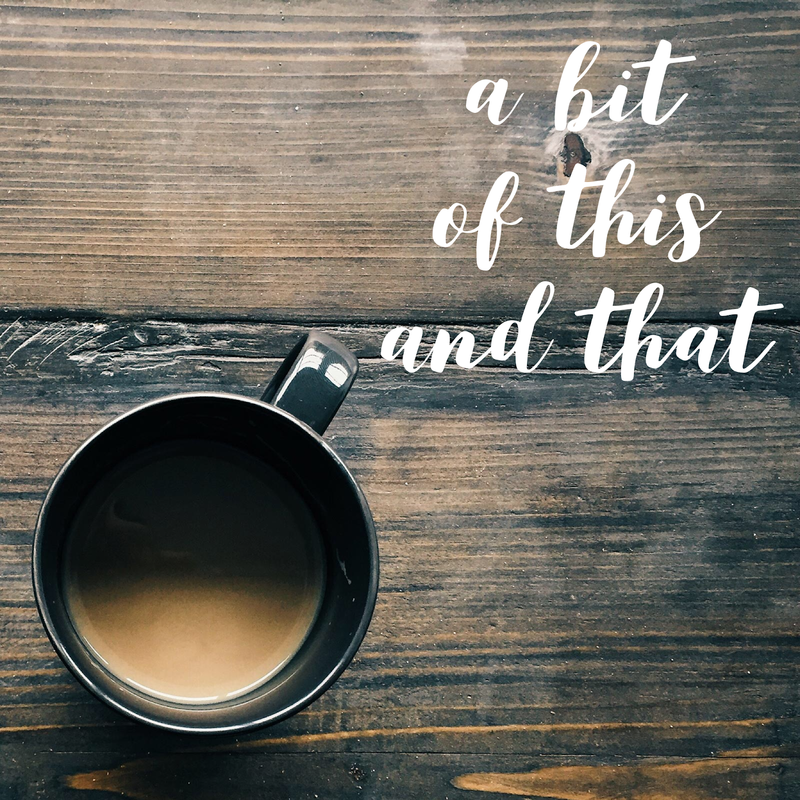 I've often wondered why performers think we want to hear them speak more than sing, but maybe they see themselves differently than we do. 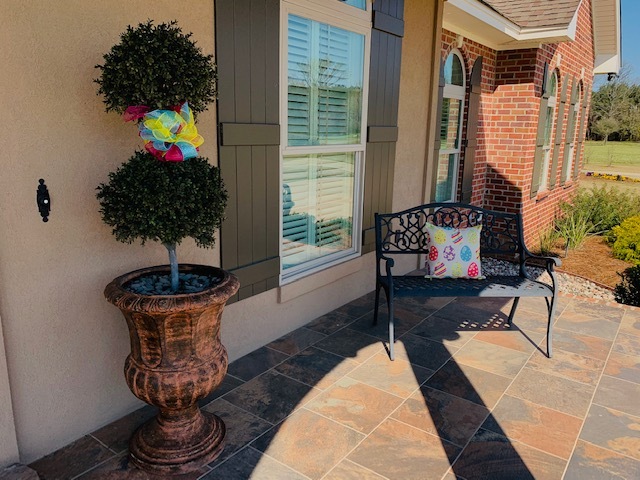 Your Easter decor is beautiful and helps bring the outside colors inside. Happy First Day of Spring! The blankets and Easter décor are too cute. I love your blankets. I made several of them a few years ago and they have stood the test of time as they are still in use. That was great that you got to meet your friend there and that the hubbys(apparently) connected, too. What a blessing to have family coming!! Enjoy your time with them! 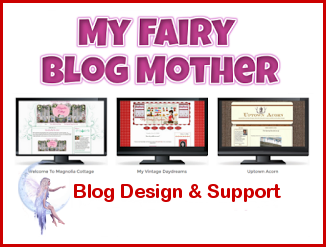 The Praisefest looks like it was a great event made even happier with your blogging friend and her hubby! I love seeing your Easter/Spring decorations! Welcoming indeed! As usual, you have been a busy gal:) Never heard of Praisefest but sounds wonderful. And I do love Guy Penrod! Since you checked out my blog, you know I love bunnies and yours are ever so cute!!! Spring has sprung here too, although it still is very cool especially in the mornings. I just wish it would stay "spring" for awhile instead of rushing into the hot weather!!!! Hope you enjoy your brother's visit! It's hard to stop with those blankets once you get started! 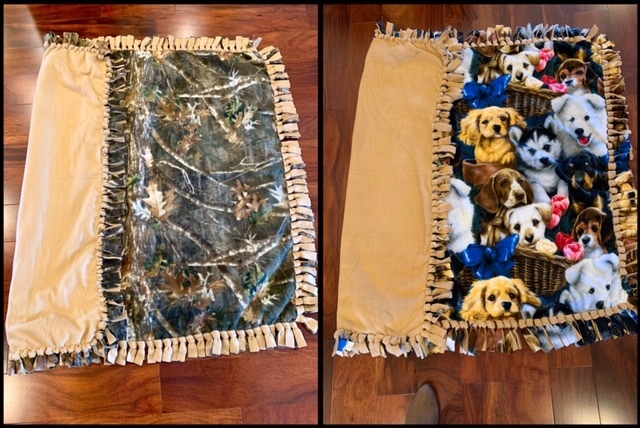 I made several of them for all of my kids and grands...they are fun to make and ever so warm! Your spring decor is so lovely too. I hope to get at least one sign of spring up in this house soon...lol! The blankets are so cute. 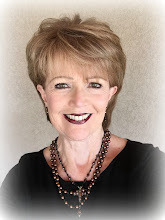 I love your spring décor! Yurtdışında okumayı tercih ettiyseniz kendiniz ve geleceğiniz için en doğru kararı verdiniz demektir. Günümüzün küreselleşen dünyasında kendinizi hiç durmadan yenilemek ve geliştirmek neredeyse zorunlu bir hale geldi. Eğer başarılı olmak istiyorsak bir adım sonrasını düşünerek yaşamalıyız. Bu yüzden de kendi sınırlarımızı aşmalıyız ve dışına çıkmalıyız. Yurtdışında eğitim alma kararı da tam olarak kendinizin sınırlarını aşmak için yapabileceğiniz en doğru şey olacaktır. Seçeceğiniz ülkenin sizin için avantajlı olması yegane amacınız olmalı. Odessa size birçok avantaj sağlayacak bir ülke. Son yıllarda Türkiye’den öğrencilerin en çok tercih ettikleri ülke Ukrayna’dır. Başkent Kiev’de birçok öğrenci eğitim almaktadır ve her yıl eğitim alanların sayısı katlanarak artmaktadır. Ukrayna tam bir üniversite cennetidir. Her şehrinde onlarca üniversite bulunmaktadır. Köklü geçmişe sahip olan bu akademik kurumlar öğrencileri en iyi şekilde hayata hazırlamaktadırlar. Kapsamlı müfredatları, yüzyılları aşan tecrübeleri ile eğitimde son derece ileri olan Ukrayna öğrencileri en iyi şekilde kariyer dünyasına hazırlamaktadır. Ukrayna ülkemize karşı daima dost bir tutum sergilemektedir.